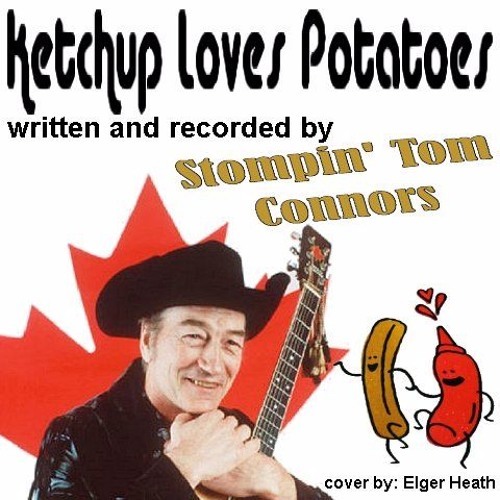 written and recorded by Stompin' Tom Connors. 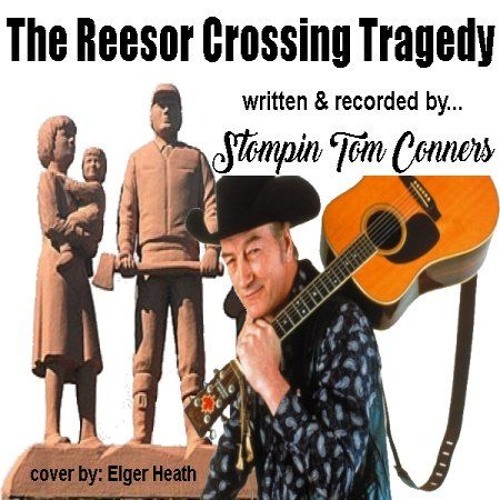 My effort at another classic Canadian song called the 'Log Driver's Waltz'. My attempt at a Canadian classic tale about the perils of outdoor life in northern Ontario and it's Black flies.